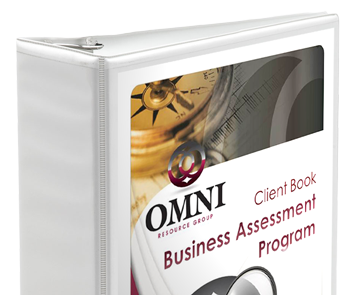 What is a Business Assessment? A Business Assessment is designed to provide an objective view of a business; financially and operationally. It focuses on the business’ strengths, opportunities for improvement, ways to improve bottom line performance, and ultimately, how to enhance its overall market value. Due to fluctuating economic conditions, aggressive market competition and problems adjusting to constant change, business owners find it challenging to grow revenues, increase profit margins and take their companies to the next level. Our Business Assessment is the first step in helping diagnose what your company needs to meet its challenges and reach its full potential. Most entrepreneurs build their businesses around subject matter expertise, not the business management tools and processes often found in successful franchises and larger more established companies. Our Business Assessment program will identify these missing tools along with any gaps or issues that have been preventing your organization from reaching its maximum growth and profitability potential. • Is your business performing as well as it did in the past or as well as you think it should be? Have you reached your full potential? • Have you been trying to grow your business but find that whatever you do, it seems to be confronted with issues, gaps and missed opportunities that keep your company from expanding? 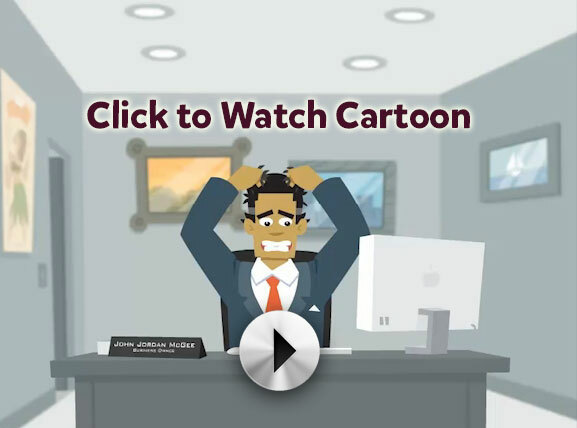 • Is your time as an owner effectively spent performing responsibilities that generate the greatest impact and value for the business or do you find yourself in the weeds putting out fires most of the day? We spend time on site learning about your organization’s structure and its processes and procedures while also interviewing you and your key employees to get an understanding of your strengths and weaknesses to determine what can be improved upon to allow you to realize the full potential of your business. We will also collect financial data to analyze so we can show you how you compare to your peers in several key metrics. We will summarize all of our findings in a presentation that offers options to help you and your employees learn how to make the needed corrections. OMNI Resource Group is built on a tradition of integrity and is trusted by hundreds of small and midsized organizations. Our people specialize in the services - and the service - they provide. We are reliable, responsive, and consistent in our commitment to help you achieve your goals. Whether you want to become more efficient, more profitable or maximize the value of your business, we have the ability to help you reach your full potential.